Bogota’s startup ecosystem has been referred to as the Silicon Valley of South America on multiple occasions. Bogota fits the bill as it leads the charge to establish Columbia as South America’s tech powerhouse. Backed by startup friendly laws, Bogata is the leading startup city in Colombia and a welcoming hub for Founders in South America. 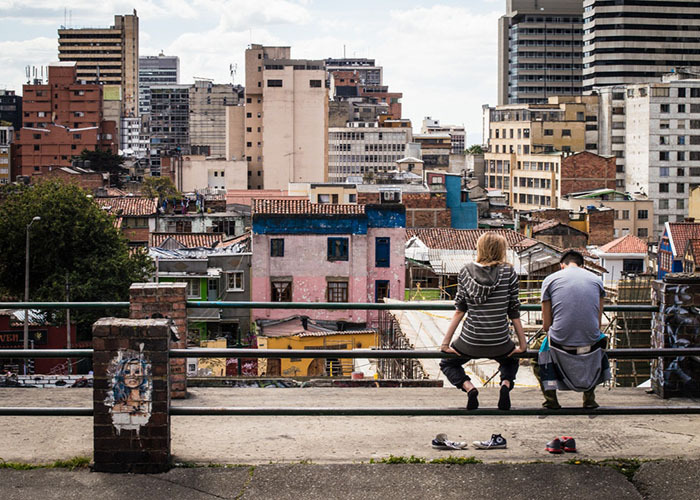 Founders Network’s mission is in connecting Bogota’s Founders and startups with a global support network. Based in Silicon Valley, Founders Network provides Bogota’s Founders the opportunity to access resources from the tech capital. We’re a mentorship program built to build relationships with Founders around the globe. Connecting Bogotá Founders with each other and the Founders Network community.